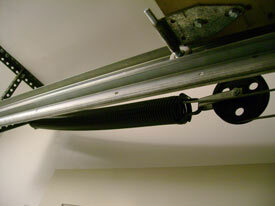 Torsion springs are above the door with springs that slide onto a bar. Extension springs are located next and parallel to the open door. Precision's fully stocked vehicles carry a complete line of torsion and extension springs. The typical garage door has 2 springs and it's likely that both springs were installed at the same and are the same age. The manufacturing specifications would have been the same for both, so if one breaks, the other is not going to last very much longer. It is not in your best interest to fix one spring when the other is going to break again in a couple of weeks or months. The exception to this rules is if the previous mechanic did not follow this guideline and the other spring was recently installed. 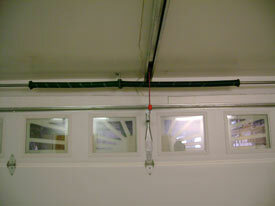 Garage door springs come in different sizes to account for the different size and weights of garage doors. The heavier the garage door the bigger the spring that is needed to balance the door. However, if a bigger spring is used on a lighter door that creates another problem. The spring used must be made specifically for the weight of the door. Your Precision technician will always conduct a balance test on your garage door following the installation of new springs, so you will know the right size springs were used. This May Be The Last Time You Need To Replace Your Springs? Many garage door springs being manufactured today are rated for only 5,0000 or so cycles (cycle = Once up/down). We offer springs that rate between 25,000-50,000 cycles! 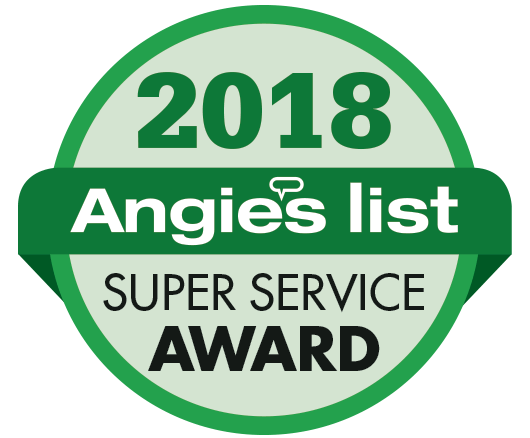 This is why we offer the industry's best warranty. The most common question we get over the phone is, "How much does it cost to repair springs?" An exact price quote is difficult, we need to know the size of the door, weight, and whether it is a torsion or extension spring system. Since we carry over 30 size springs , we recommend that a professionally trained technician takes the proper measurements himself before giving you an exact price quote. 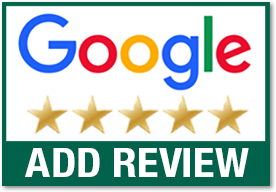 Call Precision today-We Fix Garage Doors Right!